You can collect free coins for your Jackpot Party Casino App (iPhone & Android) using the GameHunters.Club Jackpot Party Casino Bonus Page. Login to your Facebook Account using a Web Browser Safari or Chrome. Tap the bonus boxes to start collecting free coins or spins. 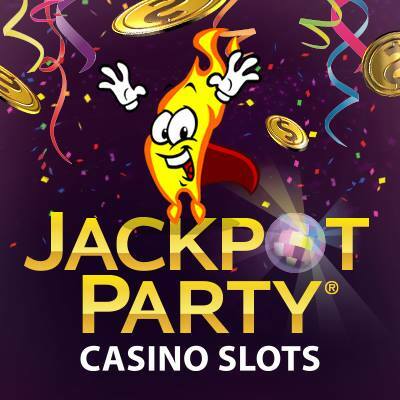 You will be redirected to Jackpot Party Casino Facebook App every time you collect. Then in your Jackpot Party Casino App, Sign-in using your Facebook Account to sync the free coins or spins you collect. Note that you cannot merge your Guest Account, your data will be over written when you login using your Facebook Account. All your existing coins, level & current progress in your Facebook Account will be saved in your device. Remember, all the bonus in GameHunters.Club Jackpot Party Casino page came from active players like you and Jackpot Party Casino itself. You can help other players too by using the ShareLinks Plugin Chrome Extension, it's a install and forget plugin which only function is to collect bonus links when you are browsing Facebook. If we keep seeding the bonus page, collecting Free Coins will be easier! Other Benefits when you sync your Facebook Account on Jackpot Party Casino App is you can send and receive coin gifts! Although currently you may only accept 3 direct gifts per day. This does not include gifting back. 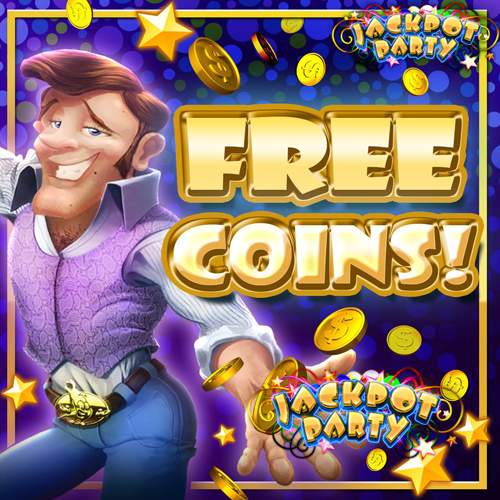 Jackpot Party Casino Tip: As long as your friends are clicking Accept All and Gift Back when they get the option, you may receive an unlimited amount of free coin gift backs per day! 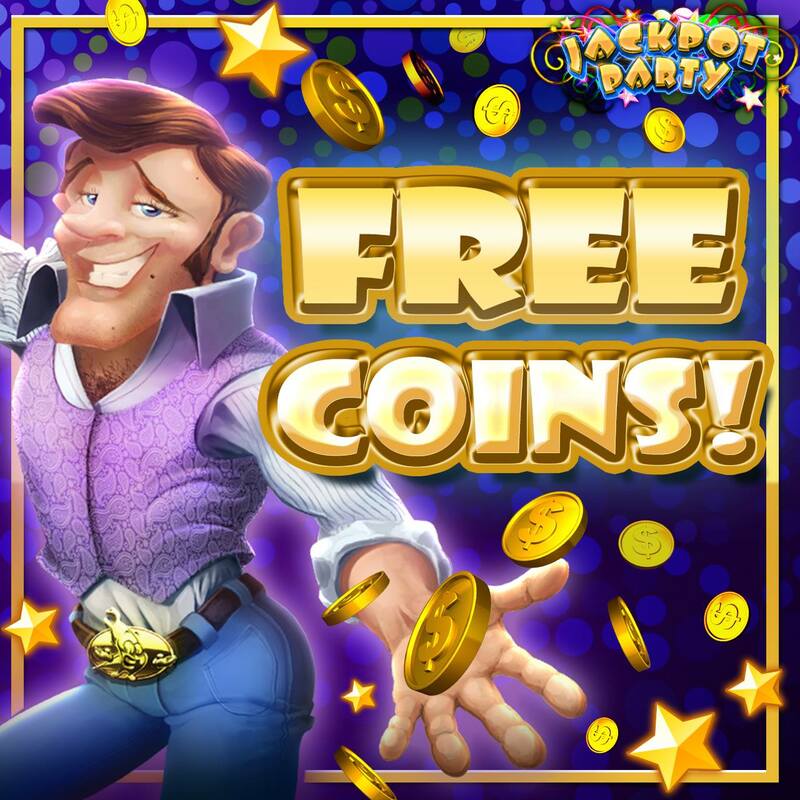 Tip on Collecting Free Coin Bonus: To help ensure the best communication with both Jackpot Party Casino App and with Facebook is to allow the game a few minutes of loading time before you try to collect your Bonus Awards. This will help ensure that the servers have had enough time to relay the confirmation of your Like status to the game.